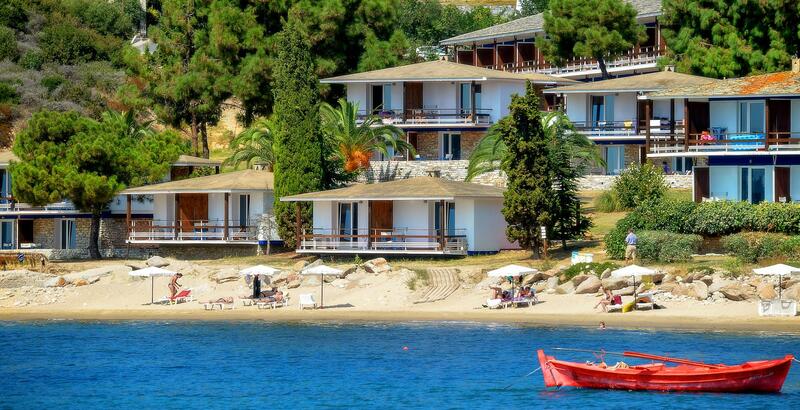 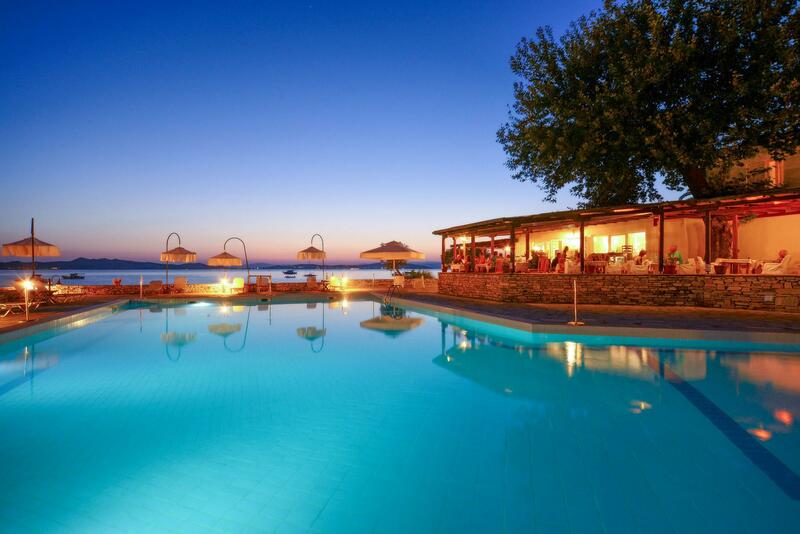 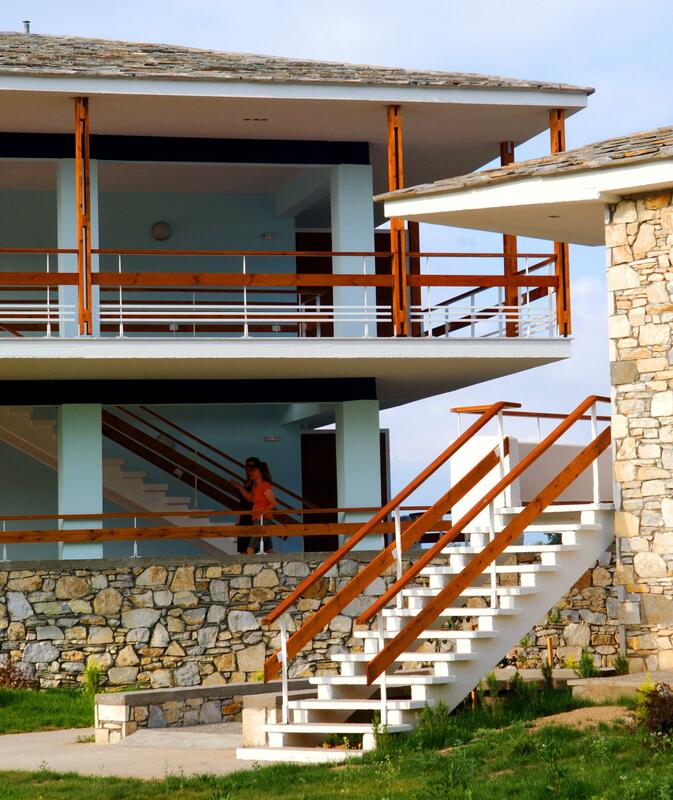 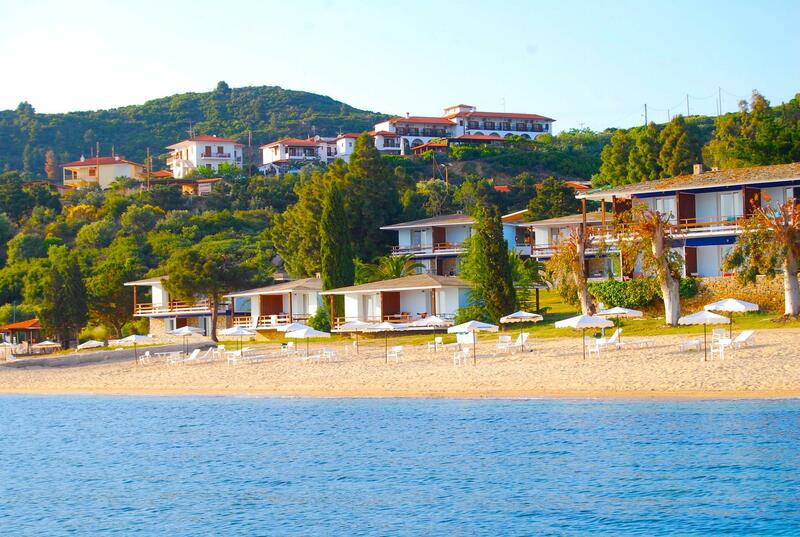 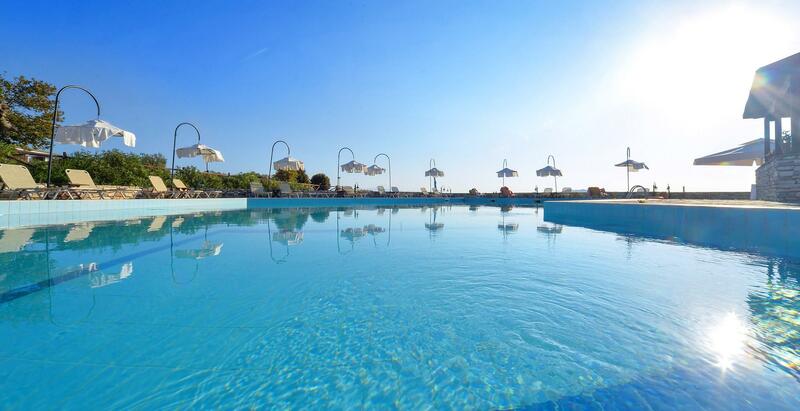 Xenia hotel lies within olive plantations, which offer their shadow to the magical beach of OURANOUPOLIS. 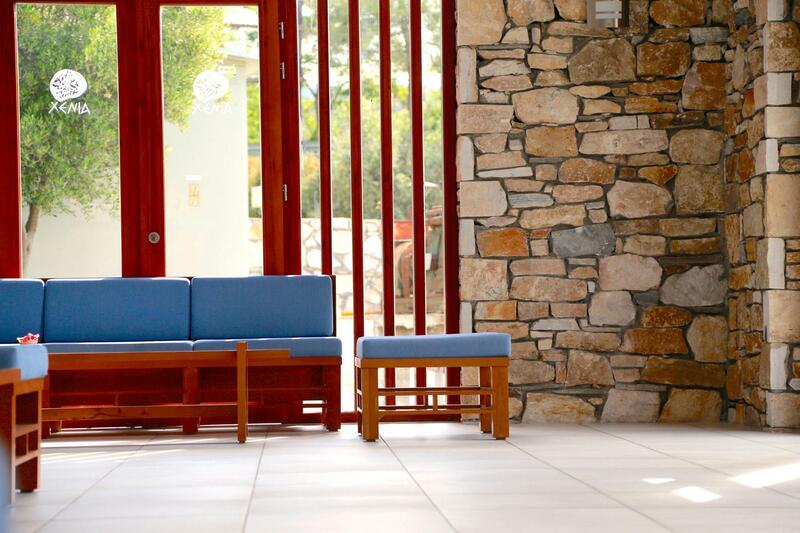 The simplicity in the modern architecture of the hotel is combined gracefully with the environment. 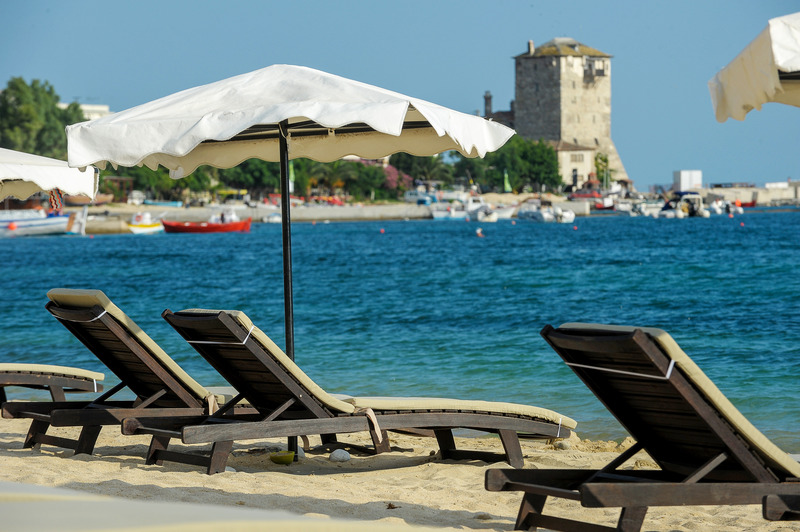 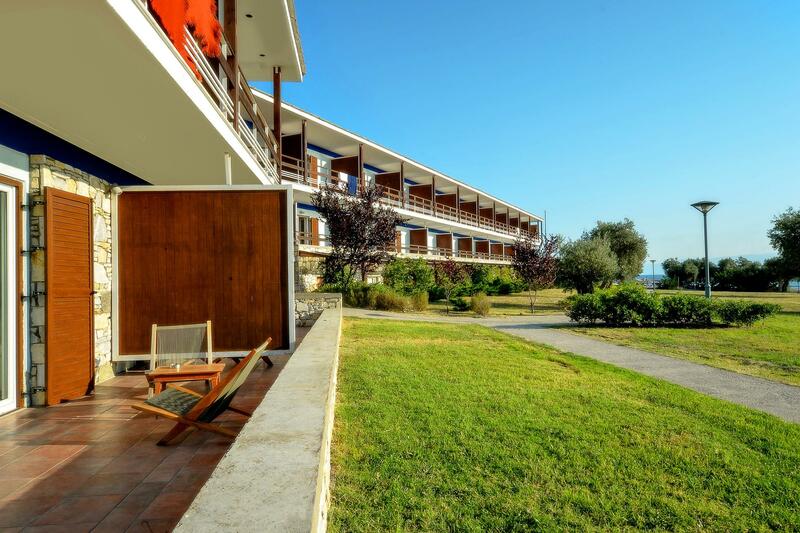 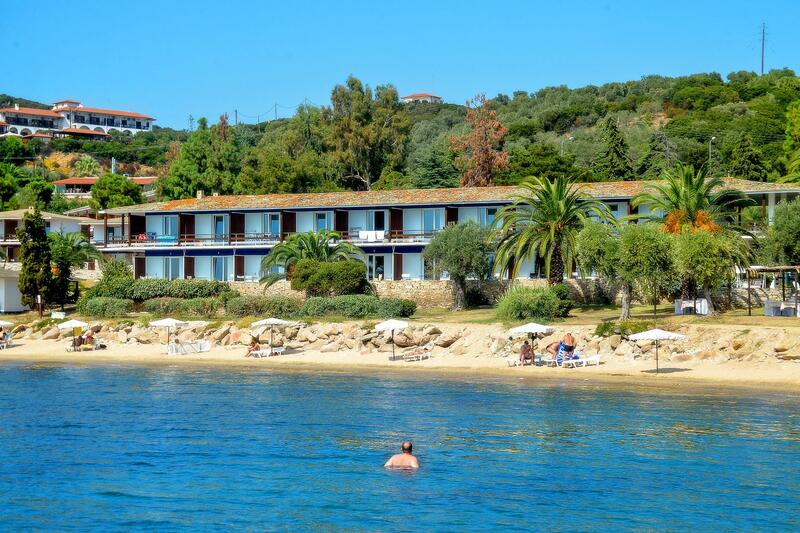 The rooms’ proximity to the beach is one of the privileges one enjoys while staying in this hotel, one of the most popular in Halkidiki. 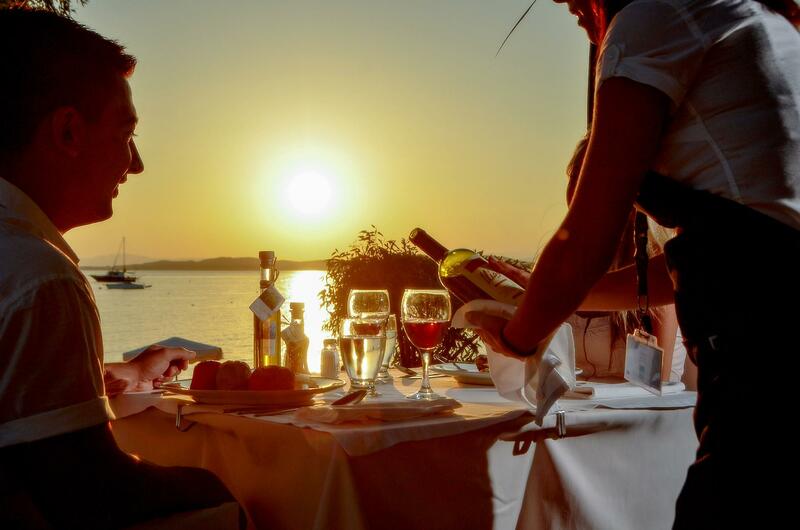 Xenia is distinguished for its personal and friendly service and the tasty Mediterranean menu produced by local food and fresh products from the company’s gardens. 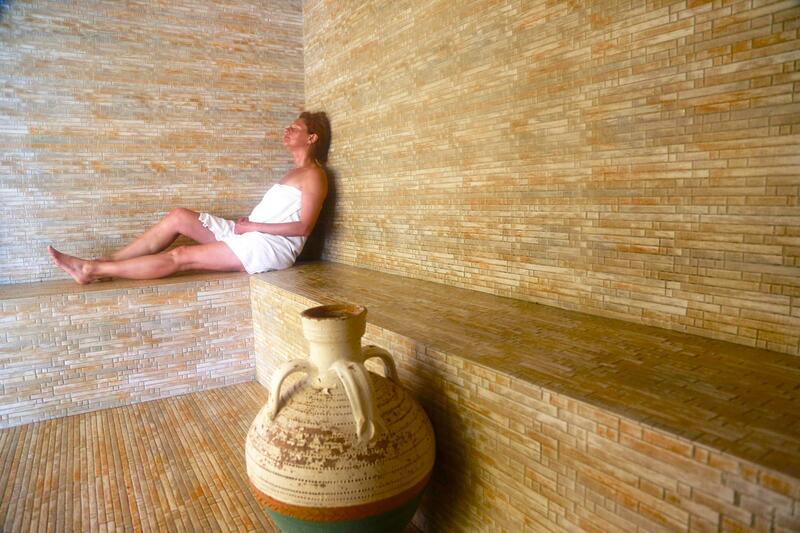 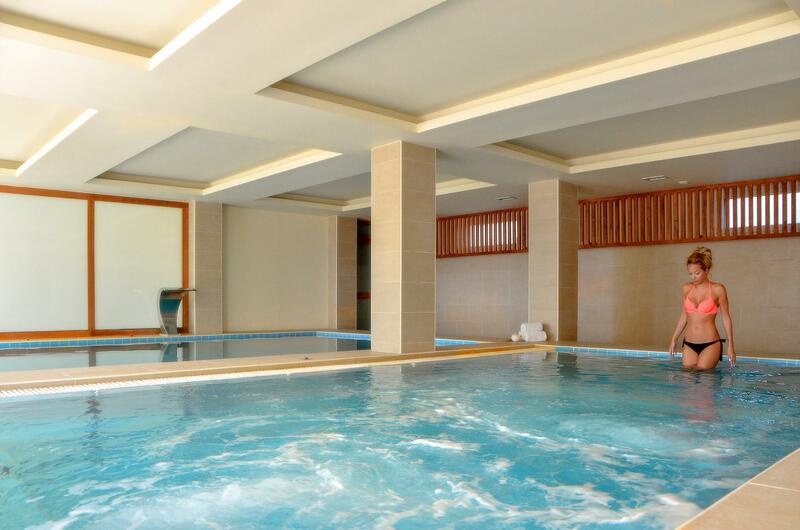 At BEAUTY HAVEN spa one enjoys therapies after the salty sunny day. 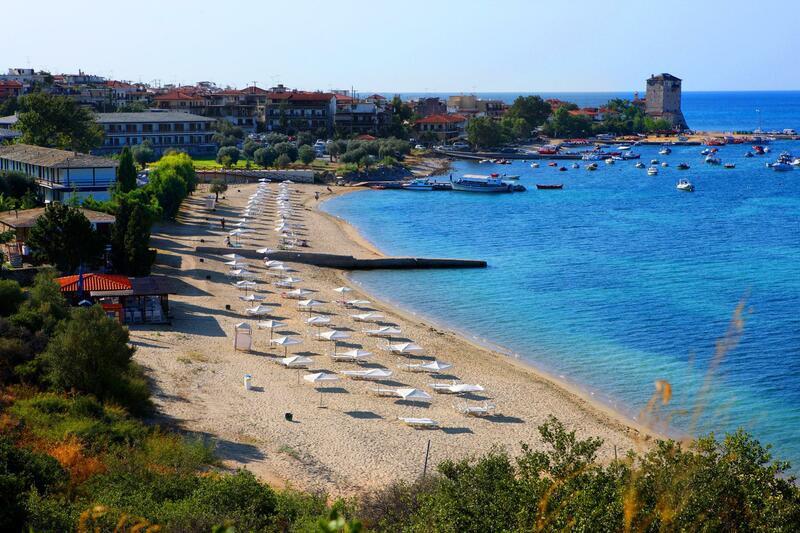 The beach is awarded with the Blue Flag. 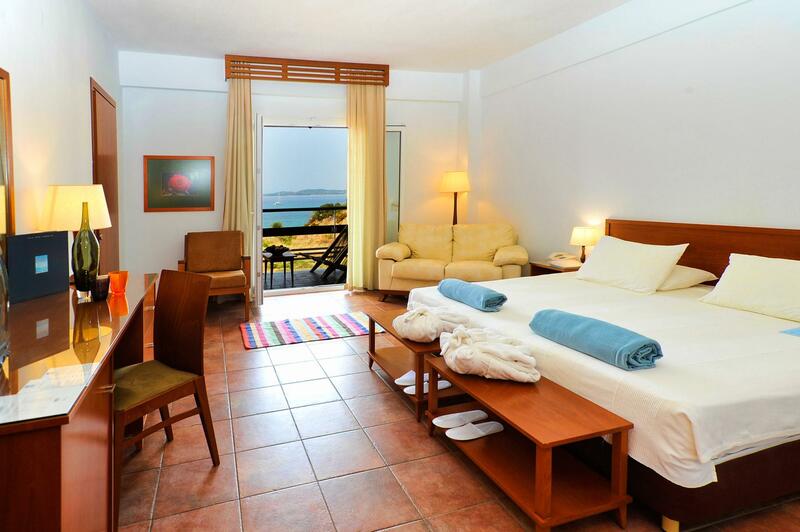 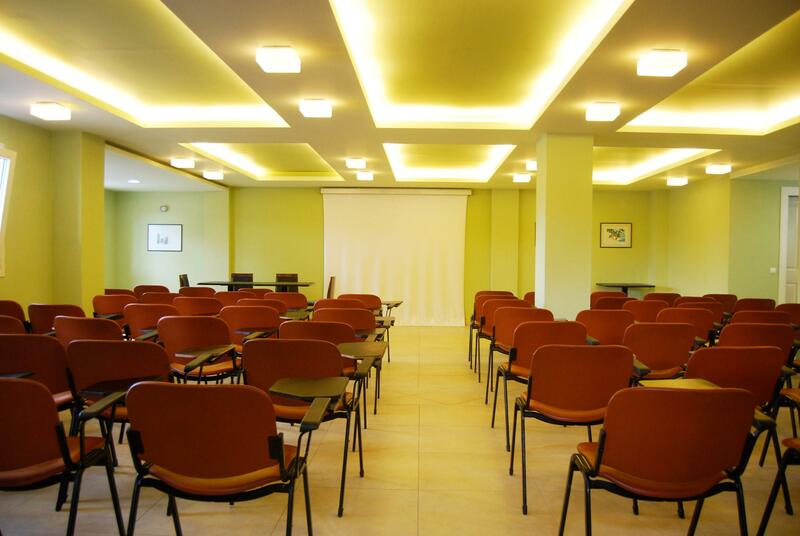 The hotel runs with Environmental Friendly Management.